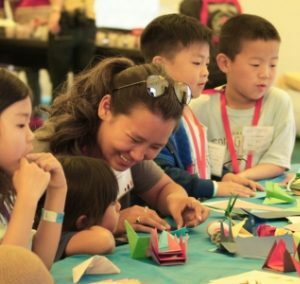 Korean Heritage Camp connects adoptive families with authentic cultural experiences, experts on adoption, and families with shared experiences. 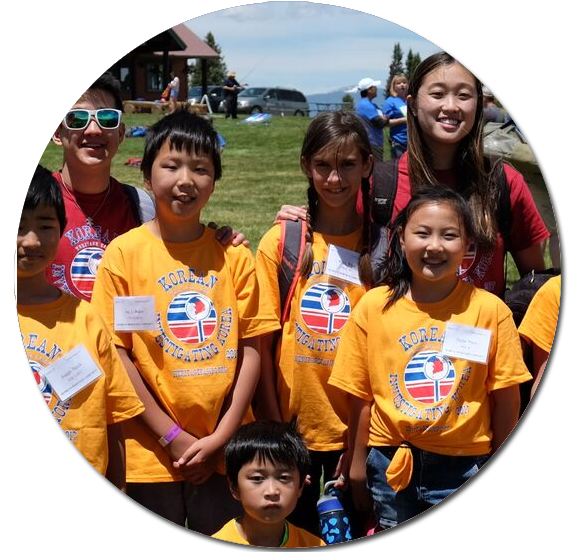 We enthusiastically celebrate the Korean birth culture of our campers, while also emphasizing the shared experience of being adopted into U.S. culture. It is that connection — with other families, a child’s cultural heritage, the greater community, and role models — that affirms a child’s self-worth and belonging. 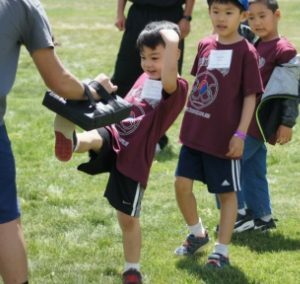 At Korean Heritage Camp, we are very fortunate to have supportive presenters, entertainers, and counselors from the Korean community in Colorado and around the world. Many of our counselors and presenters are Korean adoptees. They are the racial mirrors our children need to see, learn from, and often develop lifelong relationships with. The rich Korean culture is infused in all aspects of camp, for an authentic and fun experience! 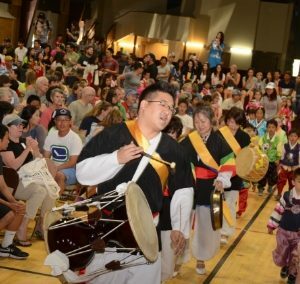 In fact, it is often said at KHC that it looks and feels as if we are in Korea, because of the outpouring of support from the Korean community – eating the food, hearing the language, playing the games, discovering the culture, and learning from Koreans about what it means to be Korean. We ensure that this camp includes programming designed to equip parents with the tools and understanding to raise children with respect to their cultural background, and to raise children who have experienced loss in their young lives. Camp programming is designed to support parents with the ability to advocate for, affirm, and support our kids. 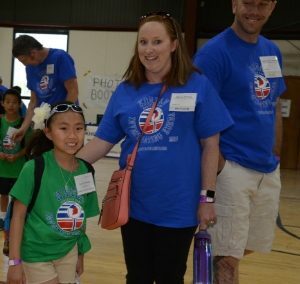 This camp is a celebration of Korean culture, and of adoptive families. This blending of culture and families has created an enriching, supportive space for our campers of all ages. Join our mailing list for updates about our 2018 camp programming, guest presenters, and activities. 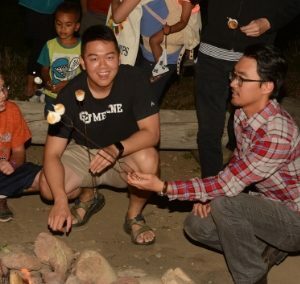 ‘Like’ Korean Heritage Camp on Facebook to stay connected.